The fundamental reasons for staging are the same, no matter what the market is. Professionally staged homes shows better regardless of the market. They show better in person, they also photograph better and they show better online. Homes that are staged with a Professional Home Stager show better and in todays market and can bring you full asking price and multiple offers. This is because staging sets the scene throughout the house and property to create immediate buyer interest in your property. The initial step is to discuss your budget, timeframe and identify your target buyer with the goal of creating a staged home that will appeal to the largest audience. After visiting the space and meeting with you, we will prepare a cost proposal describing the scope of work, a project plan and all the associated costs, including furniture and accessories rental. A Sold On Staging professional will do the actual work of staging, hanging artwork and placing of decorative accessories. When we have completed the staging, your property will be Open House and MLS ready. A space without furniture is difficult to sell. Most people can’t visualize the possibilities of furniture placement, particularly in small spaces or odd shaped rooms. A staged home will show the potential buyers that you are not desperate to sell and will get you the right price for you home. The home will feel more inviting and have an emotional connection which will draw the buyer in. 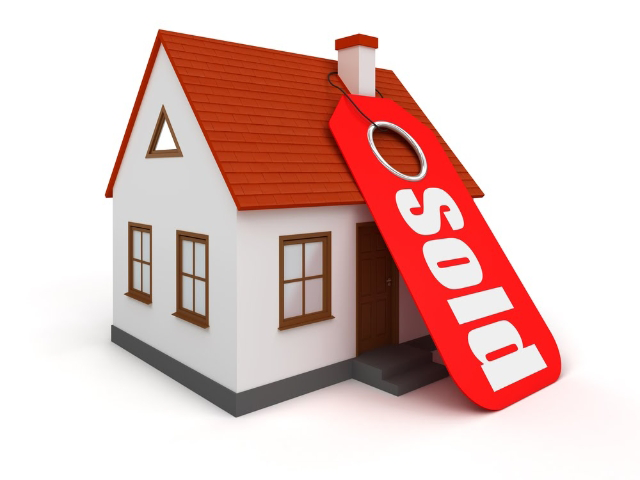 Sold On Staging is a member of the International Real Estate Staging Association (RESA™). 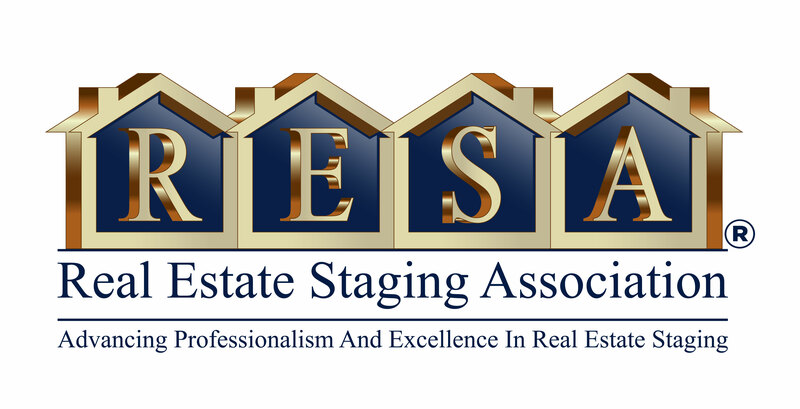 RESA is an International Community of Professional Stagers working together to advance professionalism and excellence in real estate staging. Click here to find out more about RESA. 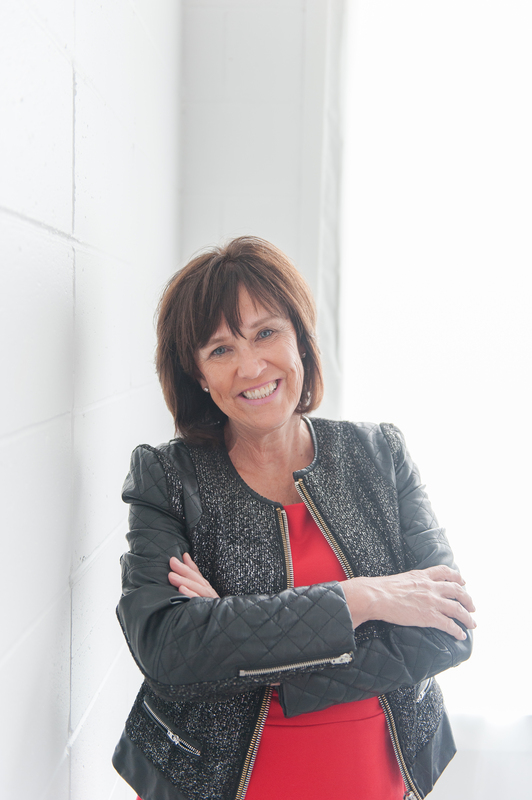 Award winning stager Vicki Lerch is a Certified Redesign & Staging Specialist (CRSS™). She is honored to have been chosen, by the Real Estate and Staging Association of North America, as one of the Top 10 Professional Stagers in Canada for 2016. Home sellers and real estate agents count on her training as a Certified Redesign & Staging Specialist. Trained as a True Colour Expert by Maria Killam 2017. A vacant house is costing you money at the bank. Statistics show vacant houses sell almost 80% faster when they are showcased with furniture. We are experts in vacant staging. We carry over $100,000 in furniture and accessories. As a certified stager I have the skills and knowledge to turn a vacant house into a vision of a home.